Water activity is a measure of water in a material that is available to react with or attach itself to another material. This unattached water is referred to as “Free" water, while the unavailable water is called “Bound”. Water Content is not Water activity but is the total amount of water in a product - both Bound Water and Free Water. Check out this article, It deals with the differences between Water Activity and Water Content. How is Water Activity Measured? Why is Water Activity Important? Water activity (aw) is a critical factor in determining quality and safety of foods. It affects shelf life, safety, texture, flavor and smell. For example, bacteria does not grow at water activities below aw 0.9 and most molds cease to grow at water activities below aw 0.80. By measuring water activity it is possible to predict which microorganisms will be possible sources of spoilage. In addition to influencing microbial spoilage, water activity can affect the activity of enzymes and vitamins in foods. It also has implication on color, taste and aroma. There are three basic water activity measurement systems. These are Resistive Electrolytic Hygrometers (REH), Capacitance Hygrometers and Dew Point Hygrometers (sometimes called chilled mirror). The equipment we offer at CSC Scientific uses the Resistive Electrolytic technique and is manufactured by Novasina. Novasina, a Swiss company, obtained an early patent on this technique in 1958 and launched the first water activity measurement instruments in 1966. Available water activity instruments include a Basic Meter, a Portable Instrument, and two Multi-test Systems. Check out the instruments below and contact us with any questions at 800-621-4778. Ideal for first steps in working with water activity. 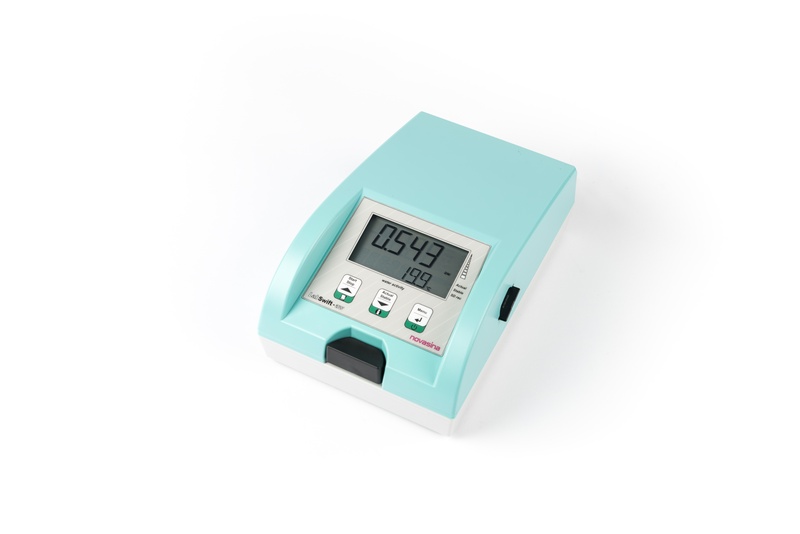 Based on the same reliable Resistive Electrolytic technique of the most advanced aw System, the LabStart is an economical water activity meter for modest requirements on accuracy and reproducability. For all types of liquids and solids with a measuring range of 0.3 to 1.0AW and a calibration reliability to 0.6 aw. For users who need to take measurements in various places. The LabSwift is portable (with the Battery Option) and has data storage capability using an SD card. It has a measuring range of .003 to 1.00 aw and a calibration reliability to 0.75 aw. The LabTouch has temperature control and data recording on SD card or direct to computer. It works on solids. liquids and jelly-like materials. 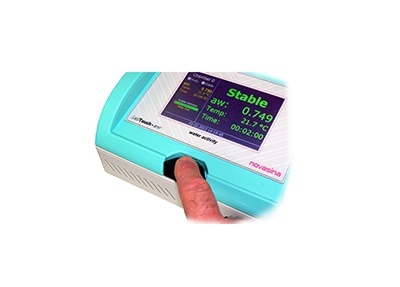 The LabTouch has a calibrated range from 0.003 to 0.97aw. 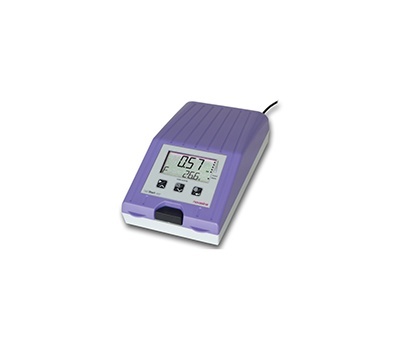 Temperature control and sample temperature measurement are included.